Information Security Analyst is a fresher job role and also for candidates looking for job change. A candidate with Ethical Hacking Skills and Certificate is invited Next to learn Information Security Course. Which teach the advanced concepts of cyber security like Advanced Hacking, Network Security, Database, Cloud Security, Web Application Security and Vulnerability Assessment etc… Information Security Course includes all the basic course features and additional features like Mock Interview preparation, Cyber security group discussions, Resume preparation and Information Security Placement assistance build the confidence to crack the interviews. CCISA – Certified Cybervie Information Security Analyst Certification is an add-on advantage to get placed into Information Security Analyst Job Role. "There are only two types of companies: Those that have been hacked and those that will be hacked." Introduction to Information Security Training! Why to choose Information Security Course? 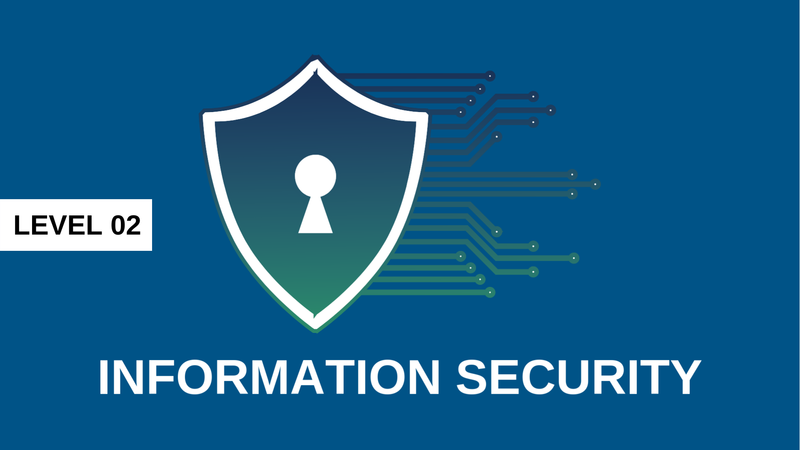 Information Security was a major Issue till 2017 with Huge Losses Occurred in Recent Cyber Attacks for Aadhar Card Database, CCleaner, Mobikwik Etc… Think about what would be the position in 2020 or Coming Years. The latest Information Security Survey discovered 66% of Smartphone Technology increased as of 2016 and We expect 82% for 2020. This Vast Advancing in Technology gives an Easy access to Cyber Attacks, Cyber Terrorists and Un-Ethical Hackers. So World is in Fear to say who likes the loss of Branding and Comfort. 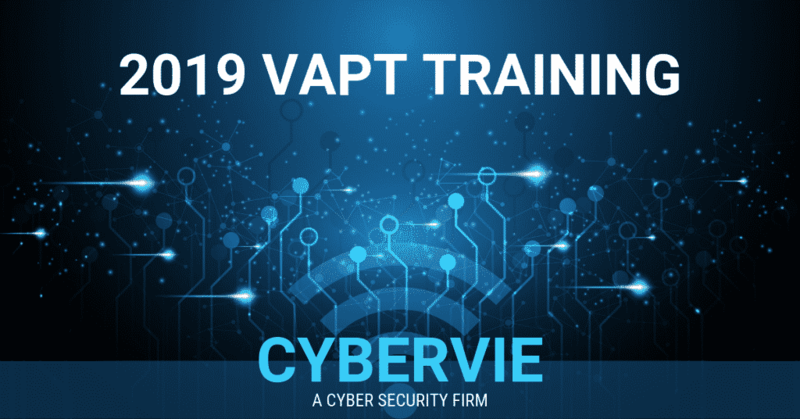 As we Informed in Cybervie Ethical Hacking Course itself, According to Forbes Magazine 80,000 Ethical Hackers in Various Departments are Required in Coming Years. Hence Information Security Course can be a fresher level Career Oriented Platform to build their career into Cyber Security. What is an Information Security Training? Who are Eligible as a Information Security Course? Build Career as a Information Security Professional. Scope to Become a Penetration Tester. Perform Attack that can exploit Software and Hardware Vulnerabilities. Cybervie Certification to Refer as a Trained Professional with a Information Security Course. Kali Linux and Information Security Analyst Toolkit. E books to give further knowledge on Complete Information Security Training. Eligibility for Information Security Webinars and Workshops to spread your Knowledge on Cyber Defence. Additional Guidance on Required Hardware Stuff to have an Easy learning access of Information Security.